A quick view of the most influential metrics in Cameron Trace. 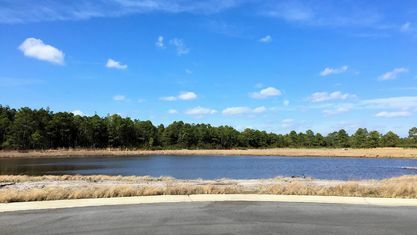 After bringing the sought-after communities of Hanover Reserve, Lanvale Forest, The Willows, and Winds Harbor to the Wilmington area, McKee Homes has begun construction on Cameron Trace. Cameron Trace will embody the same dedication to craftsmanship and value at a similarly affordable price point. 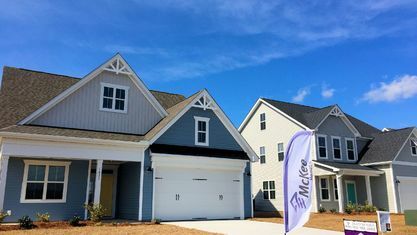 Homes in Cameron Trace will be priced from the mid-to-high $200s with plenty of upgradeable options like bonus rooms and tankless water heaters. 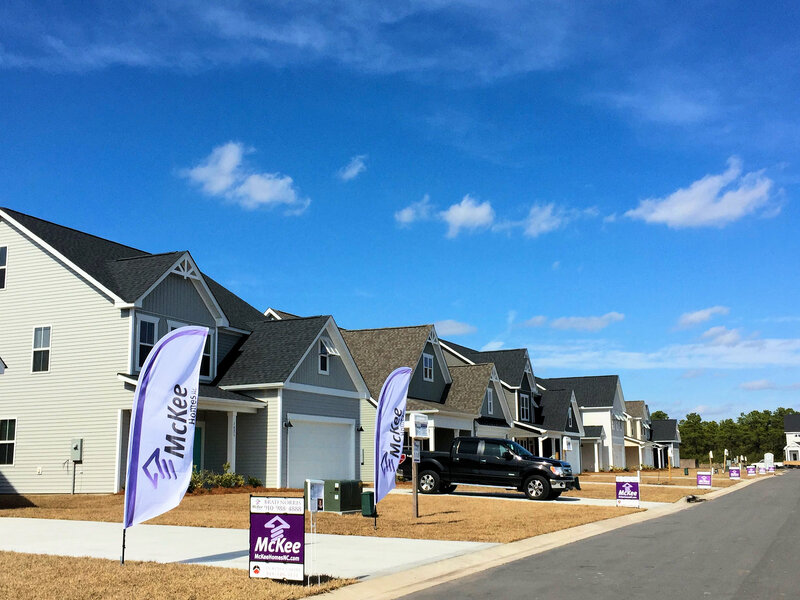 McKee Homes prides themselves on building homes that last longer and hold up better. Roofs are built with 30-year architectural—also known as laminate or dimensional—shingles, some of the highest quality shingles available. Architectural shingles last almost twice as long as traditional three-tab shingles, because they begin with a heavy fiberglass base and more layers of ceramic-coated minerals. Not only this, but they have a better look provided by their textured design and higher durability capable of withstanding 80-120 mph winds. 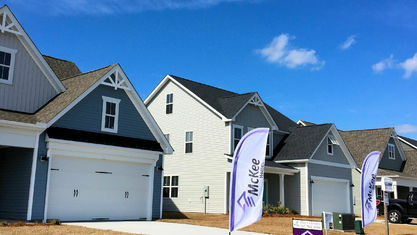 Energy efficiency is of paramount importance in McKee Homes’ development process. Cameron Trace homes come equipped with programmable Wi-Fi thermostats, Energy Star™-rated stainless steel appliances, low-e (low emissivity) windows to block UV rays, radiant barrier roof sheathing, energy-efficient lighting, improved insulation and air filtration systems, and a Trane® 15 SEER electric heat pump. All together, these state-of-the-art features combine to cut down on homeowner’s utility and maintenance costs. 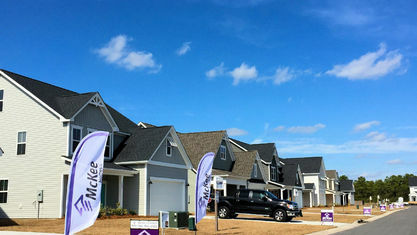 Cameron Trace will have six different floorplans available: The Nelson, Biltmore, Finley, Winston, Sullivan, and Daniels. 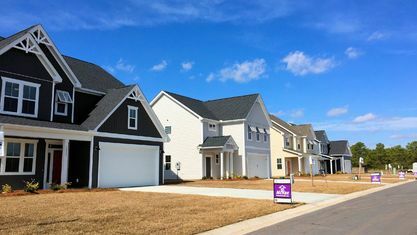 All of these are 4-bedroom, 2.5-bathroom homes except for the Daniels, which has three bedrooms. 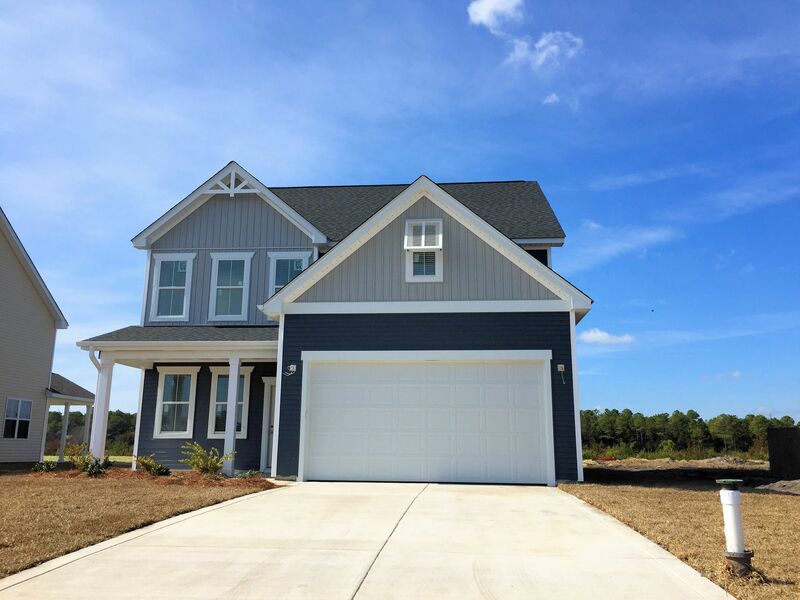 The Nelson is 2333 square feet and includes an first-floor office/study, kitchen with island, mud room with cubbies, and the four bedrooms on the second floor. The third story comes unfinished but could be converted into a livable space, adding another 543 square feet. The master suite comes with trey ceilings and a walk-in closet, as well as a garden tub and separate shower in the master bath. The Biltmore is similarly sized at 2301 square feet. 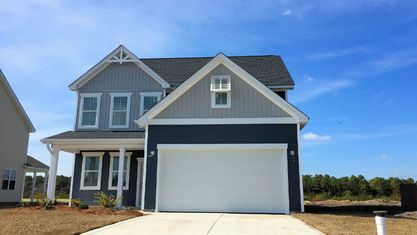 The home opens into a two-story foyer. The first floor includes a stylish dining room, large family room, modern kitchen, and spacious breakfast area. The master suite is also located on the first floor, similar to the layout of The Nelson. The second floor possesses two additional bedrooms, a FROG that could be also be a third bedroom, another bathroom, and a loft. 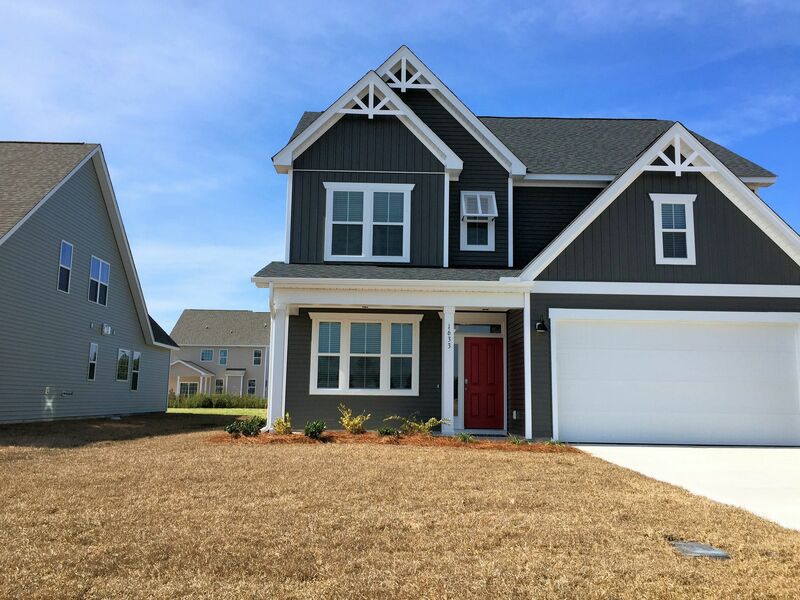 The Finley is a 2293-square-foot, two-story home. Much like the Nelson, the Finley features the same open-concept inspiration, but with a slightly smaller floorplan, different exterior, and altered design and upgrade options. 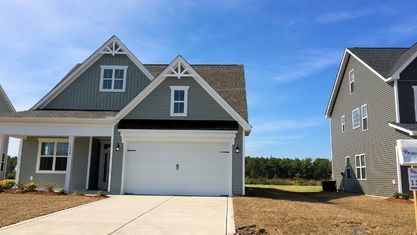 The Winston is a 2225-square-foot, ranch-style home with an open floorplan and much of its living space on the first floor. The foyer extends into the living room, which is at the center of the first floor. Adjacent to the living room are the kitchen and breakfast nook. In all, the area is about 573 square feet of entirely open space. The master suite is located at the back of the first floor and a flex space at the front. Upstairs, there is a small loft, three bedrooms, and a full bathroom. 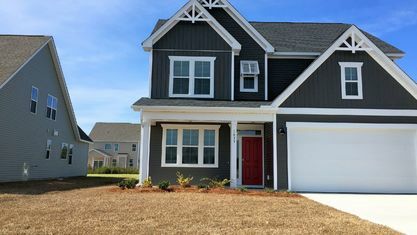 The Sullivan is a 2075-square-foot home with an expansive first floor and all bedrooms and full baths located upstairs. The foyer leads into the family room, breakfast area, and kitchen, which makes up the majority of the first floor with the rest being used for the spacious, two-car garage. 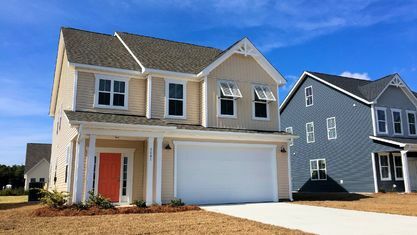 Upstairs, the master suite is quite similar to that of the other floorplans, along with three equally sized bedrooms, and a full bath. Though the smallest of the bunch, The Daniels does not waste its 1798 square feet. Reminiscent of The Sullivan’s first floor, the family room, breakfast nook, garage and kitchen are located on the main level. 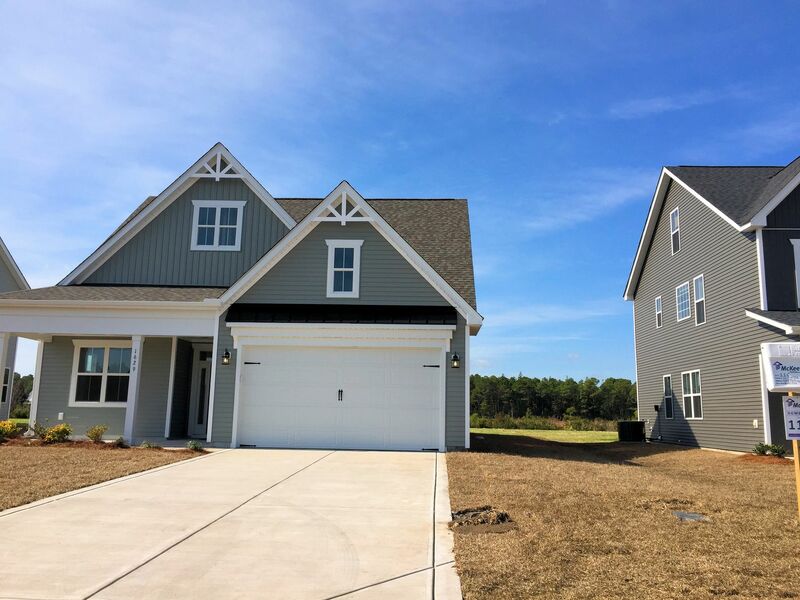 The laundry room, two bedrooms with a shared full bath, and the master suite complete with his and hers walk-in closets are located on the second floor. 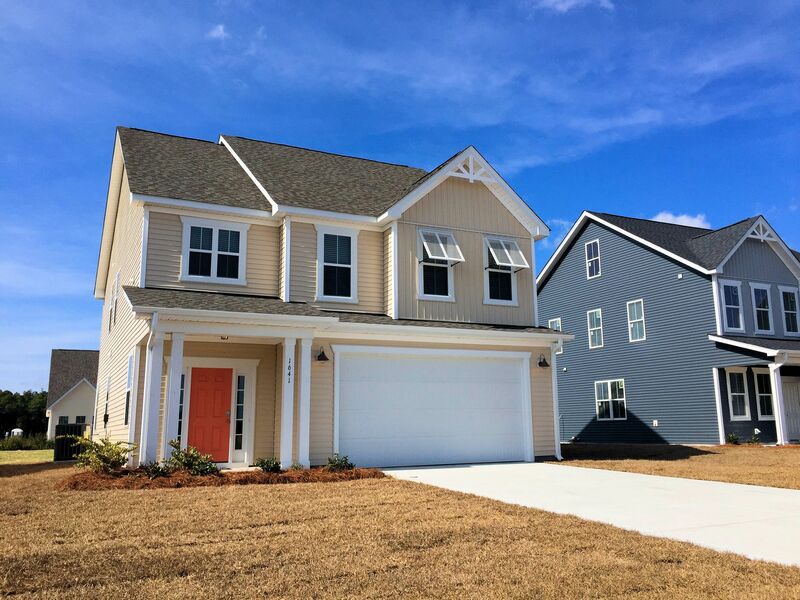 Cameron Trace boasts a terrific location in the Wilmington area. 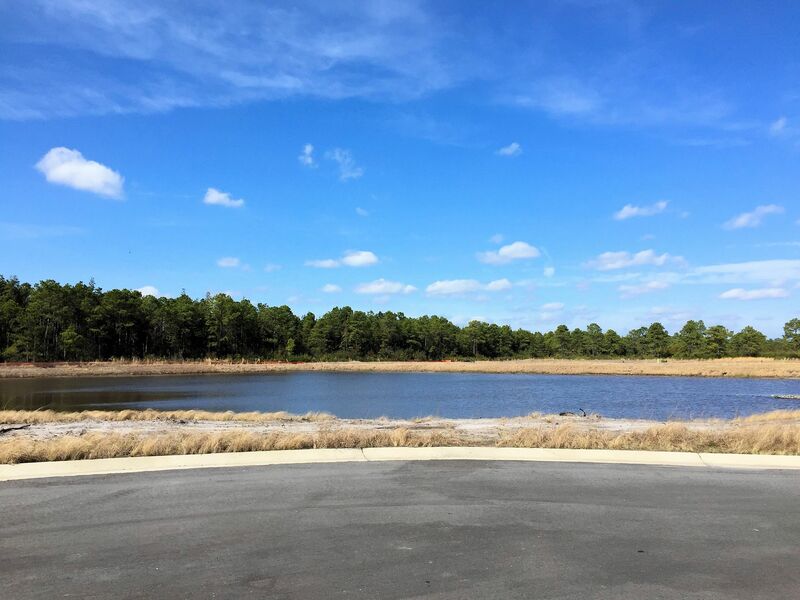 Near Wrightsville Beach, Porter’s Neck, and Market Street, residents will have their pick of attractions, grocery stores, shopping, dining, and more. Upon completion, the community will also connect to Plantation Road, making travel even easier. 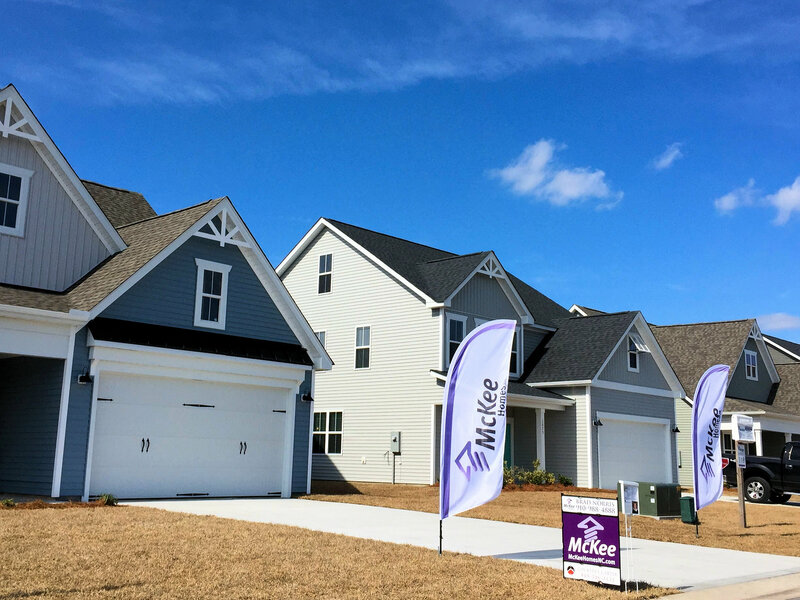 Cameron Trace is an exciting new development for McKee Homes, who has already made their mark on the area with their past constructions. 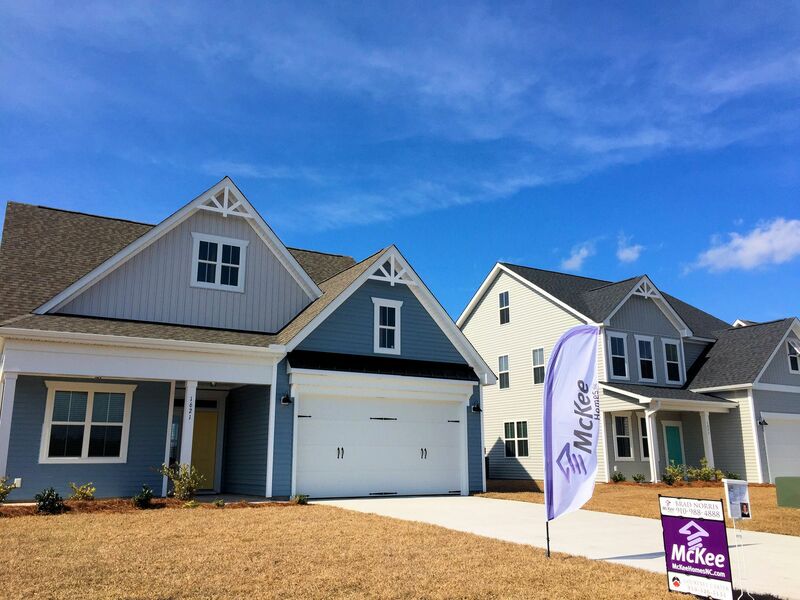 If you would like more information on Cameron Trace, McKee Homes’ other communities, or any other real estate in the area, contact the Cameron Team today or click “Let’s Chat about Cameron Trace” above. 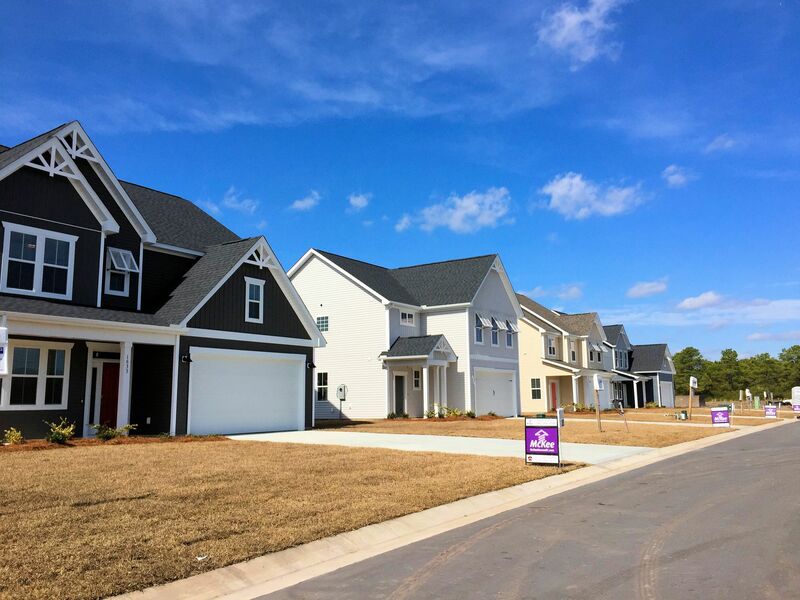 View our selection of available properties in the Cameron Trace area. Check out the latest demographic information available for Cameron Trace. Get to know Cameron Trace better with our featured images and videos. Learn more about schools near Cameron Trace complete with ratings and contact information. Browse through the top rated businesses in the most popular categories Cameron Trace has to offer.